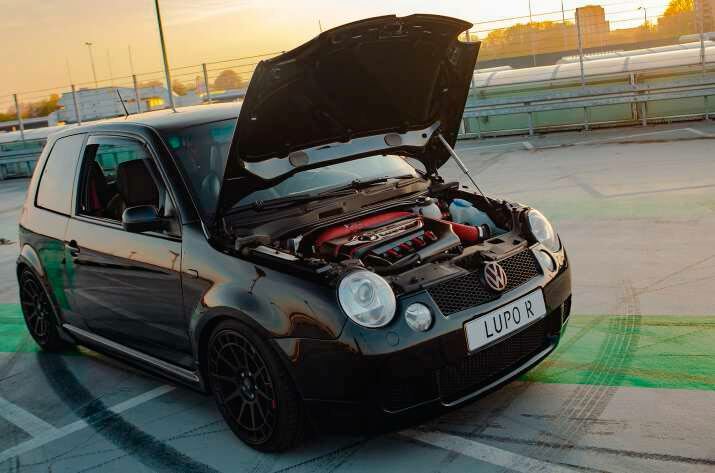 Built as a fitting tribute to his late father, Ray van de Berg’s brought together one of VW’s most potent powertrains with its very smallest of city cars to create this rather insane ‘Lupo R’… Words: Sam Preston. Photos: Ron V.
How did you first get into the car scene? Our early tales of automotive obsession are all bound to vary wildly, but there’s something that will ring true about a large proportion of them – most will involve your equally-as-passionate old man somewhere down the line. Whether your father took you to watch your very first BTCC race or even helped you buy your inaugural motor after you passed your test, it’s fair to say more than a few of us wouldn’t be where we are today without taking at least a small chip off the old block. 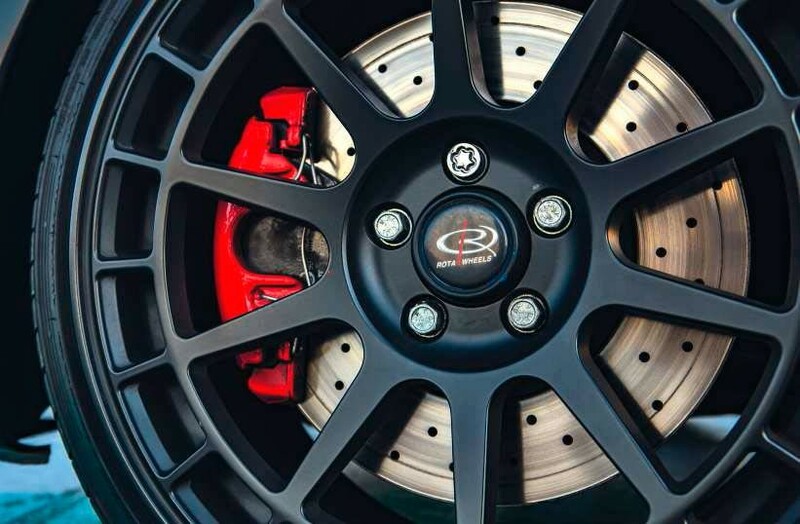 For Netherlands-based Ray here, though, this father–son connection was taken a step further altogether; the duo successfully creating and running the incredibly popular J&R Cardesign wheel shop that ran for over two decades before closing just a few years back. Ray is no stranger to a big modified project. 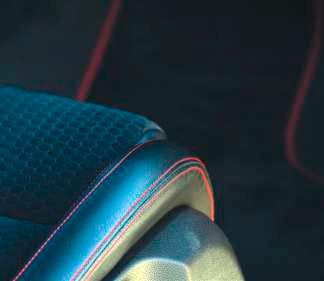 In fact, he’s now the main man behind Stolen Concept – a tuning outfit that thrives on realising some of the craziest automotive ideas the country’s colourful scene can throw at it. 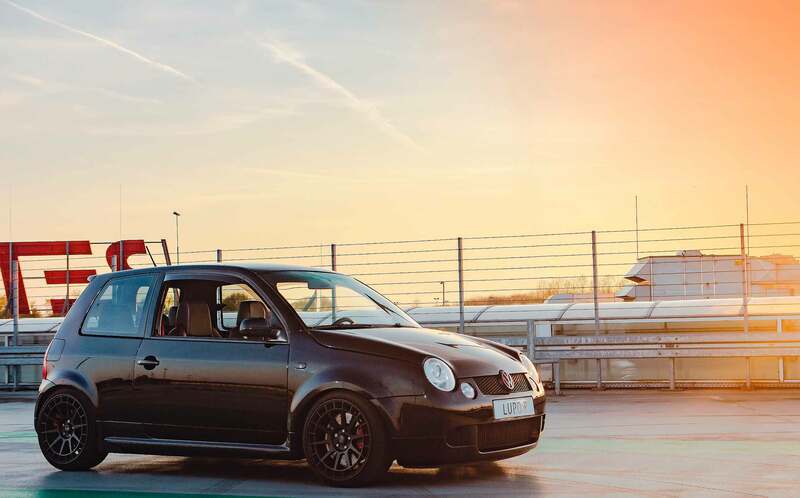 He himself has owned his fair share of one-off builds in his time, too; ranging from a 16v KR-swapped Mk1 all the way through to a Polo G40 Genesis, all of which were more than worthy of magazine features of their own. 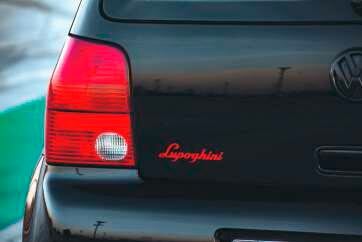 The story of this unlikely Lupo, however, begins back in 2007, with Ray’s parents snapping up the relatively sporty micro-hatch to perform their day-to-day duties in – a task it carried out faultlessly for the following decade. 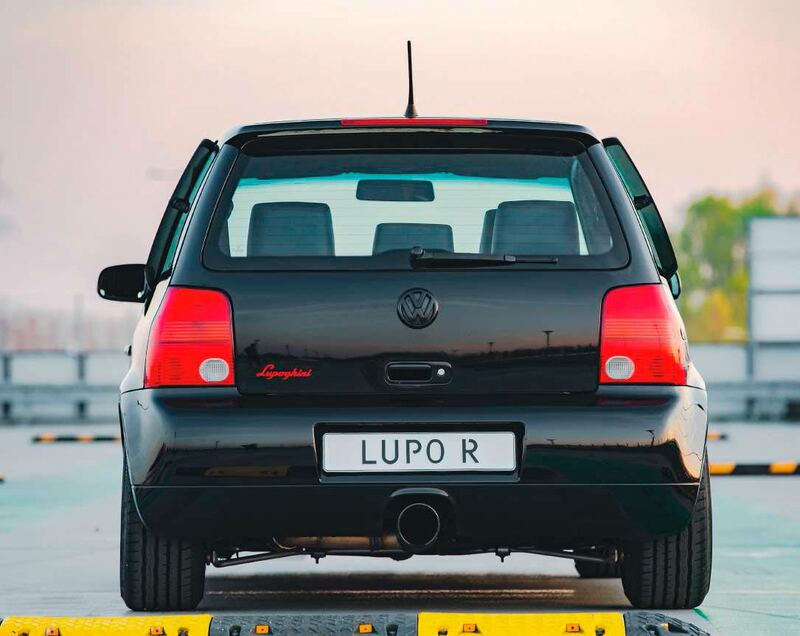 “I used to drive Lupos back in the day, but every time I drove this go-kart-like GTI I was impressed with its sportiness and maturity from such a small package,” Ray reminisces. 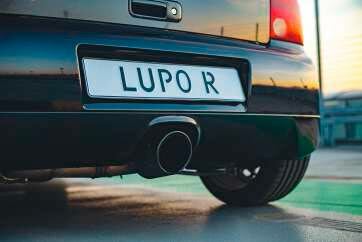 Following the passing of his father, it was a no-brainer for Ray to take over the reins with the beloved Lupo rather than see it being sold on to someone else. “I decided I’d keep it as a lasting memory of that connection we shared,” he puts it. The plan was never to merely maintain the car in its pristine original condition (which his father meticulously stuck to throughout his ownership) – Ray already had much bigger ideas formulating in his head by the time he picked the little GTI up. 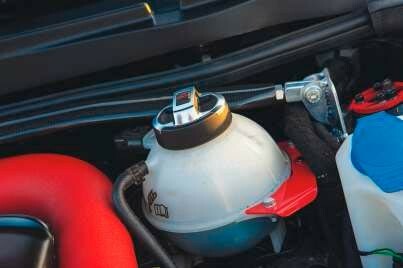 “I never had much luck with turbo conversions or built engines in the past, so knew if I wanted to add more to the car, it would have to come in a more OEM-style format,” he explains, with engine conversion plans soon littering his desk at work as this rather epic project began to take shape. But what motor would best suit this tiny hatchback? 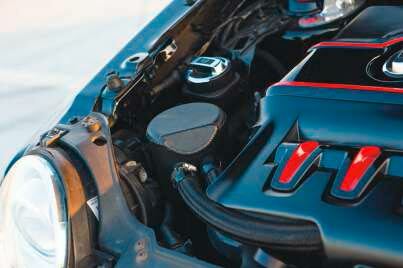 Soon settling on a variant of the winning 2.0-litre TSI lump used in several sportier VAG-group cars over the years, it was then simply a case of choosing exactly which version to go for. “It was much easier to find a K03- spec GTI engine, but I knew that I’d always just end up regretting not going all-out if I did that,” Ray keeps us up-to-speed, eventually sourcing a beeier, K04-adorned unit from a SEAT Leon Cupra R to get the ball rolling with. Both car and engine were then promptly taken over to Germany-based tuner, Car Creativ, for the custom conversion to be performed. 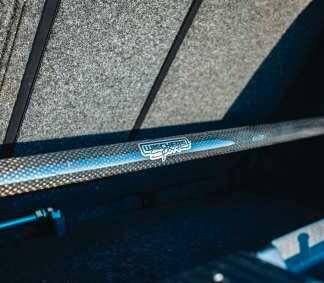 Following a plain-sailing job by the company’s talented team of getting the substantial new unit sitting pretty in the bay, Ray soon got to work whipping up bespoke parts like a custom exhaust system and driveshafts to suit this rather unusual application once the Lupo was back in his workshop. 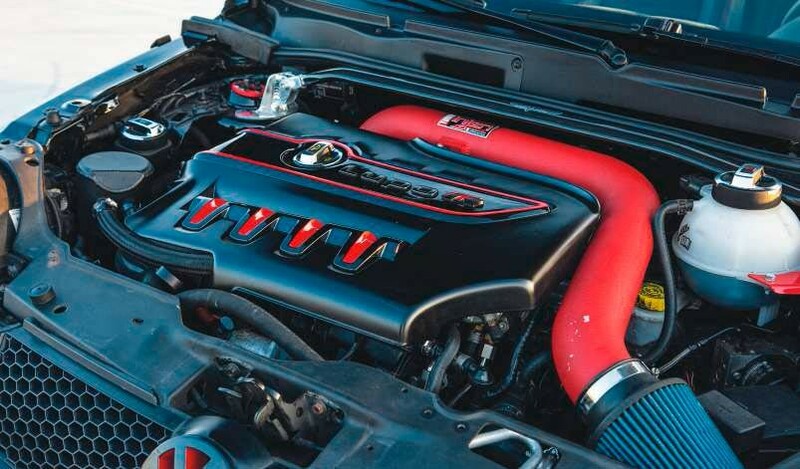 Since the conversion, the BWJ-coded engine has gone on to produce just shy of 350bhp thanks to some more subtle breathing mods that’re all tied together with a custom remap. 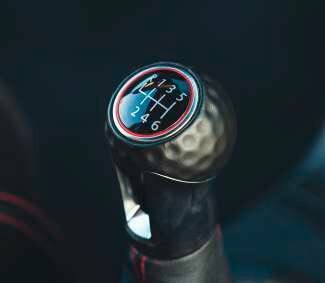 The six-speed manual ‘box that’s attached to it has also been adapted to help the Lupo become as driveable as possible, with a Quaife LSD and longer gears to match the car’s dinky rolling radius; all of which adds up to a machine that’s unsurprisingly all sorts of hilarious to pilot. Talking of wheels, some matte black 17” Rota Recces now prop up each corner thanks to Ray’s five-stud hub conversion all-round. 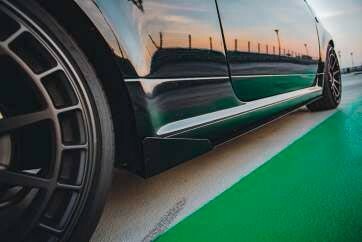 This also allows him to run the much beeier braking system from a Beetle RSI – a vital upgrade now the car has well over double the power it’s used to. The chassis is topped off with KW coilovers and some sumptuous Wiechers carbon fibre strut braces that give it the handling characteristics of something much larger and more grown-up as a result. 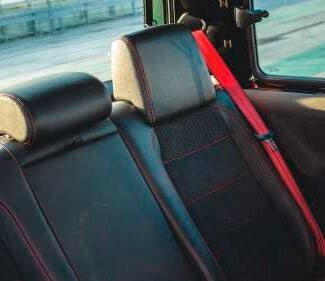 This grown-up approach continues as you enter the Lupo’s cabin, which has steered clear of the uncompromised, stripped-out vibe that could’ve been justified with the savage powertrain it now boasts. 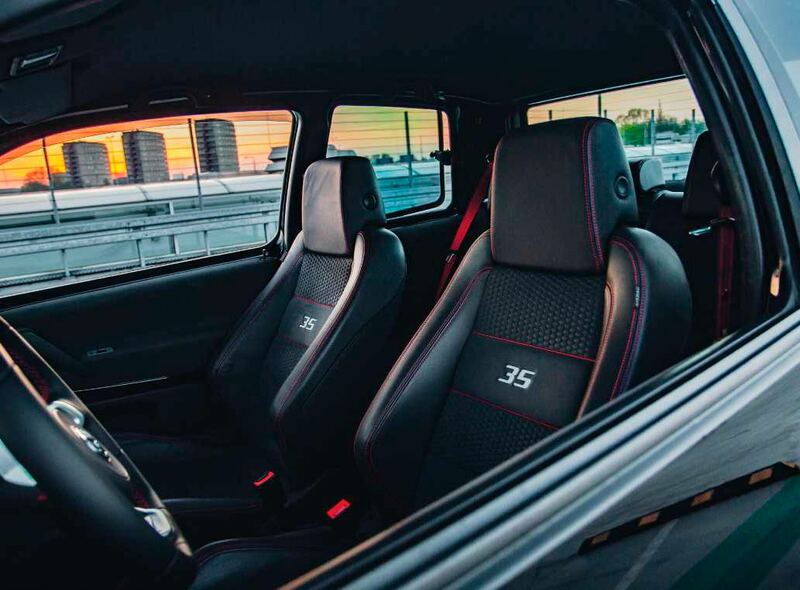 Instead taking another leaf out of his father’s tasteful and reserved book of car modifying, the interior is a beautiful blend of various components from other VWs in the range that work together to create an extremely tasteful and reserved package. 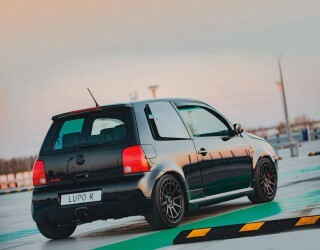 Now proudly wearing its trick ‘Lupo R’ engine cover atop of its potent TSI lump that looks like it was always designed for this car, it’s clear Ray has undoubtedly succeeded in developing the very ultimate incarnation of his father’s beloved run-around Lupo GTI. 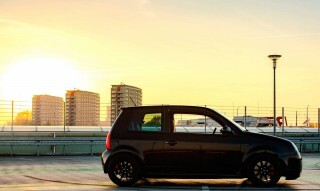 Most powerfull VW Lupo in a world? 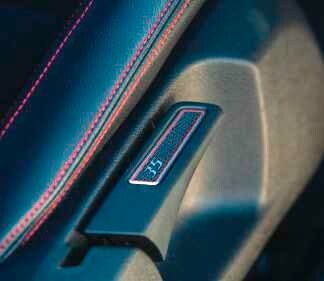 350bhp for this small and FWD car?